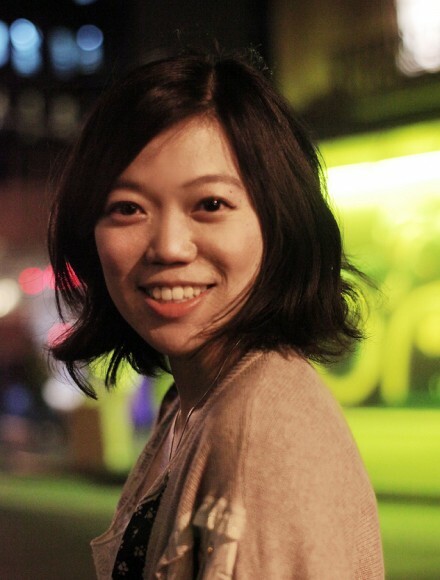 ZHU Yi is a New York-based playwright and screenwriter, born and raised in Shanghai, China. MFA in playwriting, Columbia University. She received the First Prize at 2015 World Sinophone Drama Competition, and Shanghai Drama Valley’s 2015 Outstanding Playwright of the Year Award. She is a 2012-2013 Emerging Artist Fellow at New York Theatre Workshop, a Youngblood alumni at Ensemble Studio Theatre, a member of Ma-Yi Writers Lab, and a member of the Royal Court Theatre’s International Playwrights Programme. Stage plays: I Am a Moon (National Performing Arts Center, China; Shanghai Grand Theater, China; Theater Emory, Atlanta, GA; FringeNYC; Edinburgh Festival Fringe, UK; 3LD Art and Technology Center, NYC), You Never Touched the Dirt (Spirit of ‘47, Edinburgh International Festival, UK), How Time Flies (National Theatre of China), A Deal (Urban Stages, NYC; Jiangnan Theater, China; Kilroys List Honorable Mention), Holy Crab! (Wellspring Theater, Taiwan; Círculo de Tiza, Mexico; Kilroys List Honorable Mention), Apene i Himalaya (Hålogaland Teater, Norway), It Rained on Shakopee (The Lake Superior Chamber Orchestra, Duluth, MN), Long Life (Shanghai Dramatic Arts Center, China; People’s Art Theater, China), Long Distance Affair (Bienal Arte Joven Buenos Aires, Argentina; Edinburgh Festival Fringe, UK), Lifetime Fairytale (Riverside Theatre, NYC). Films: Apolitical Romance (Taipei Film Festival; Buenos Aires International Independent Film Festival; New York Asian Film Festival; Udine Far East Film Festival, Italy; Taipei Golden Horse Film Festival), Scrape (Taiwan International Documentary Film Festival; Alcances Film Festival, Spain).